Despite creating social opportunities for veterans at VA Hospitals and other locations across the country, it often takes more than just event planning to encourage veterans to interact. 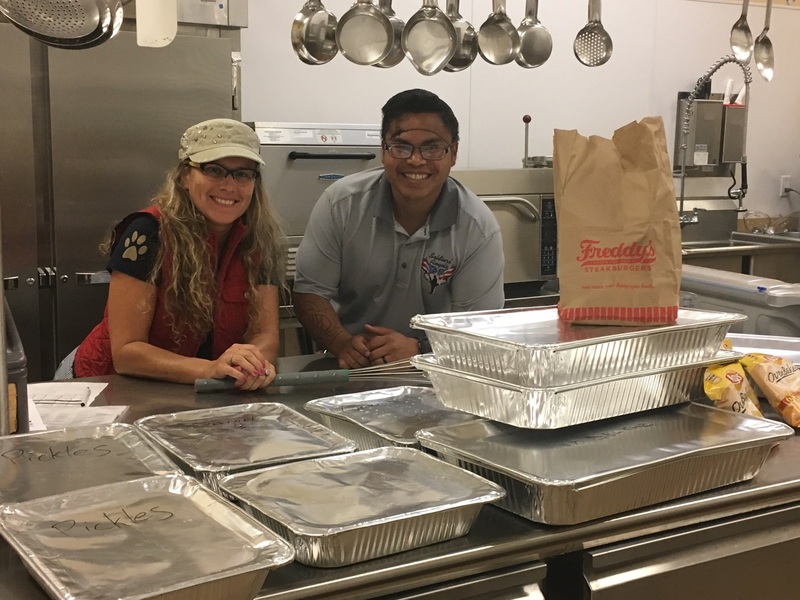 For Soldiers' Angels volunteer Allison, her recipe to engage veterans was perfected through her development of the dinner program at the Denver VA. Learn more about how she crafted her recipe and how her event turned from just a monthly dinner into "Vets Feeding Vets."